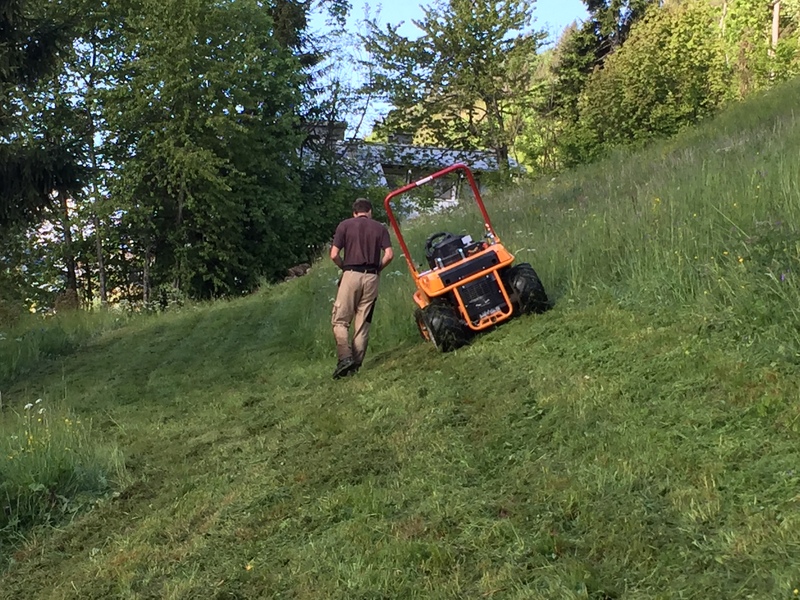 Enjoy your garden – let us take care of it! 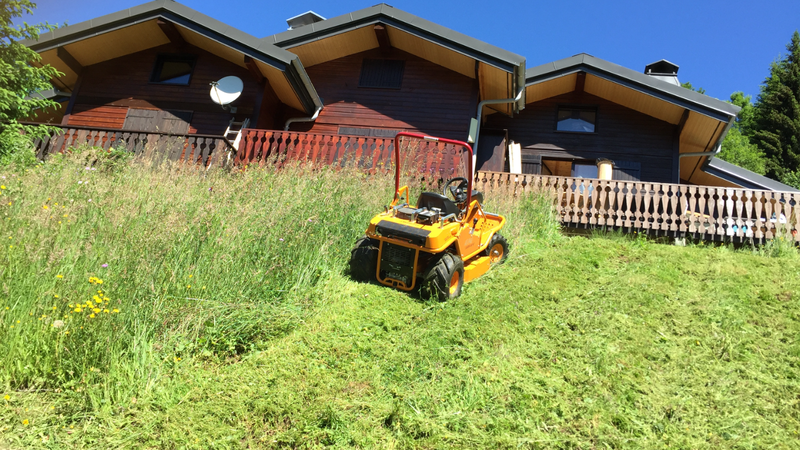 Pruning, lawn scarifying and maintenance, weeding. 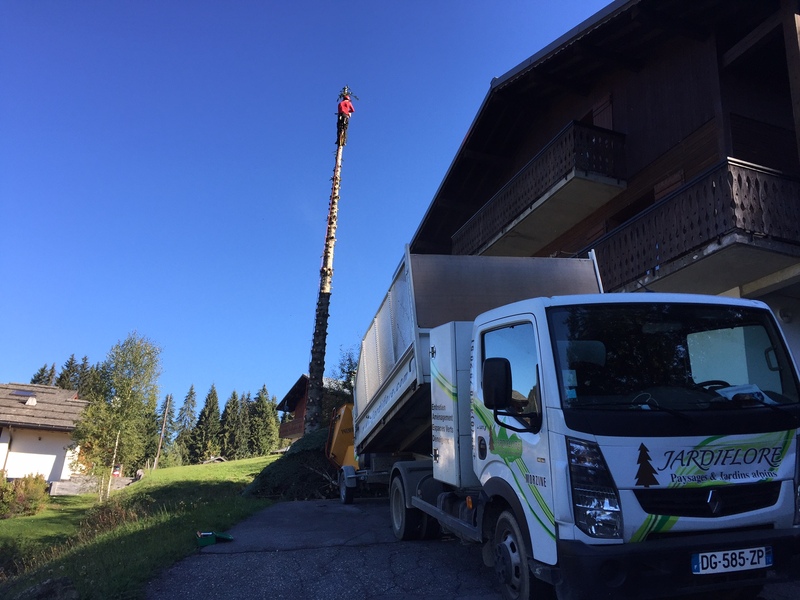 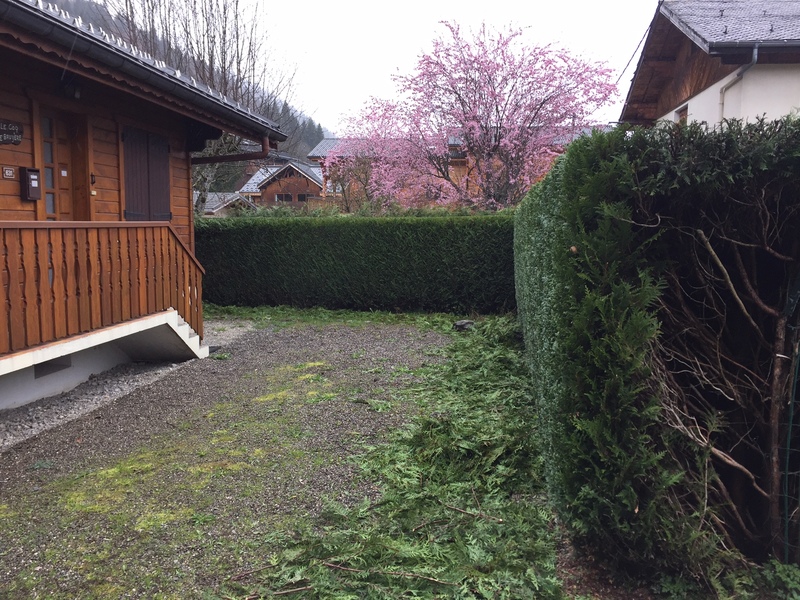 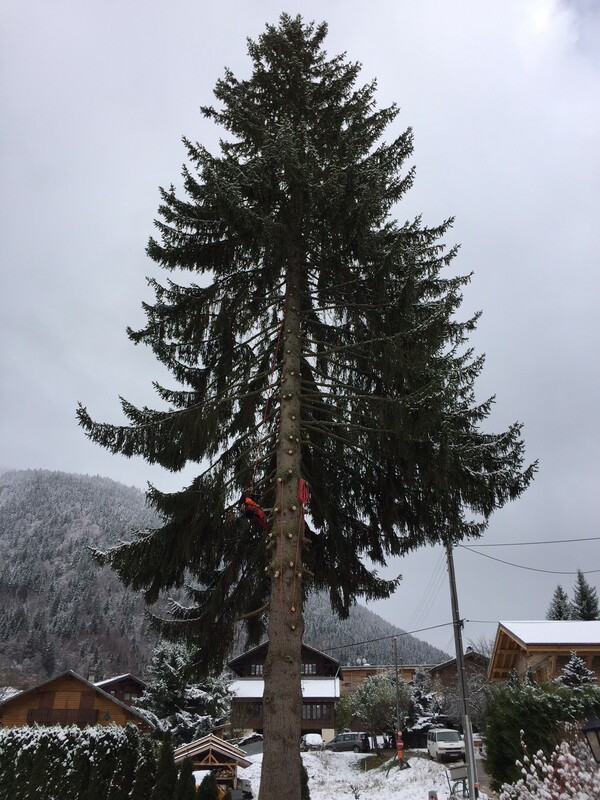 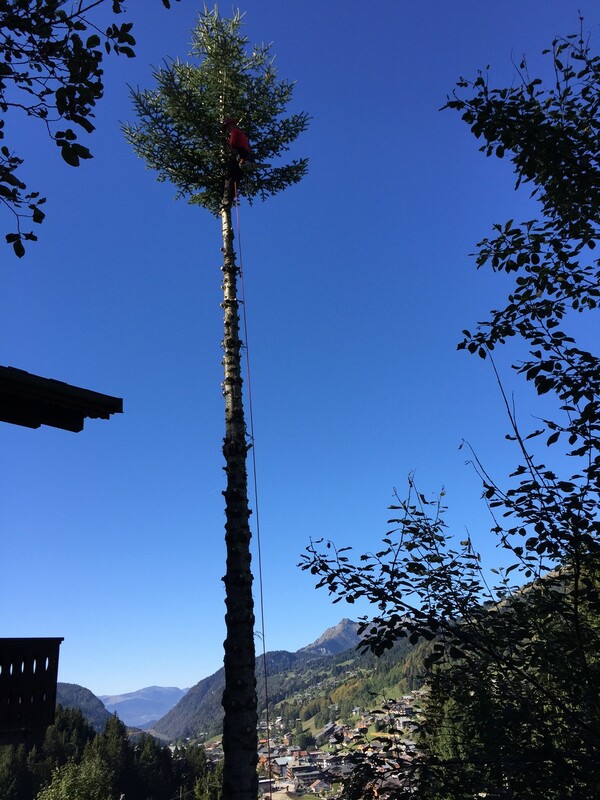 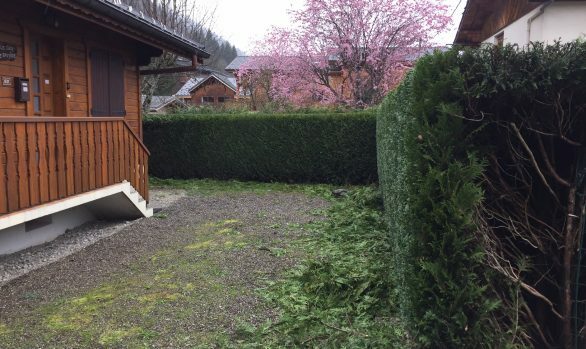 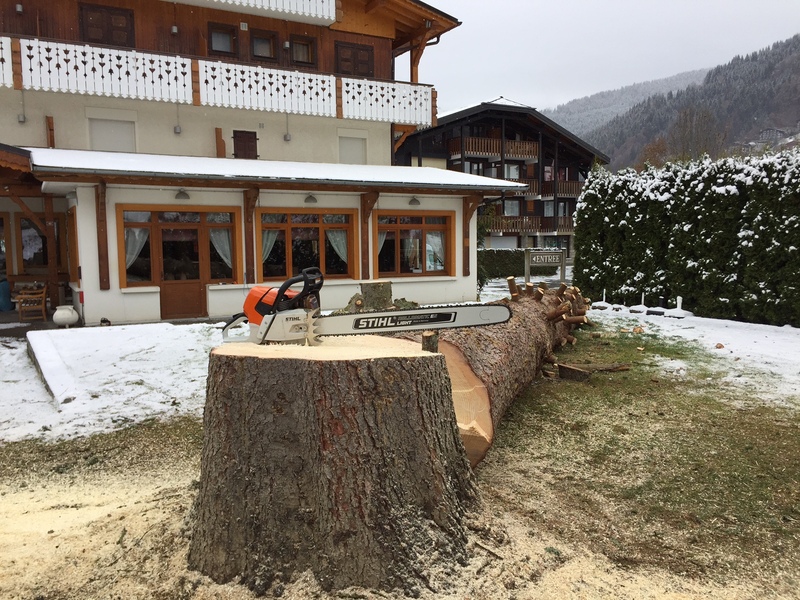 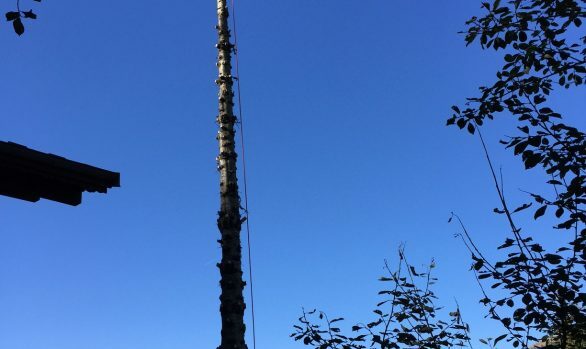 Tree-felling and pruning, no job is too big! 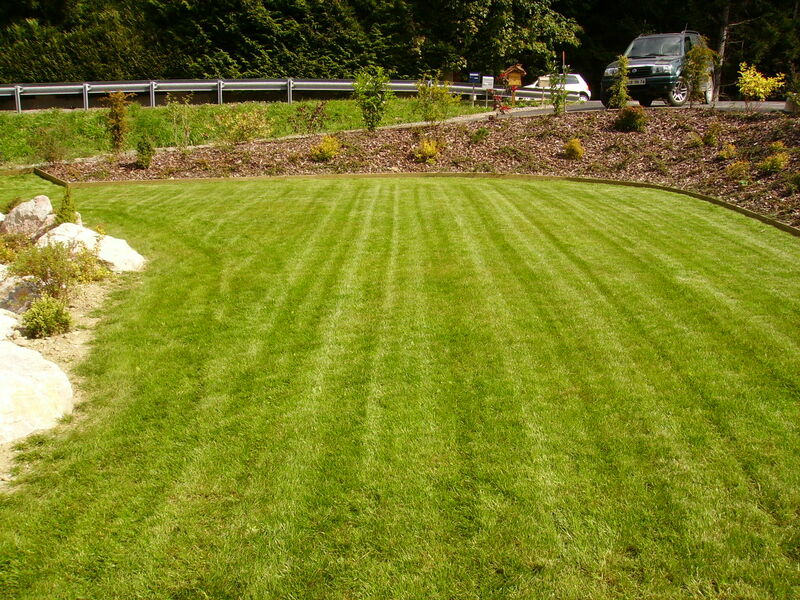 We offer a tailor-made maintenance contract which specifies the number of times we visit your property from the start of the growing season to cut your lawn or/cut back your hedges. 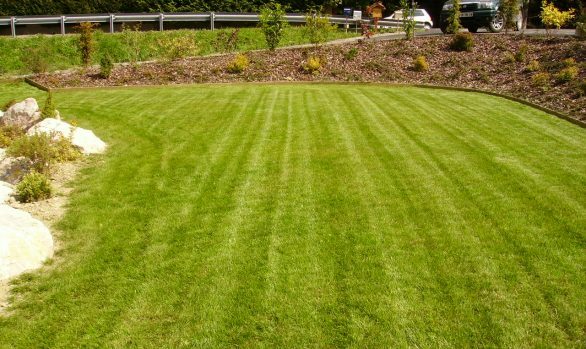 There’s no need to book ahead, just call us and we’ll come to cut your lawn, prune your plants and trees or cut them back.